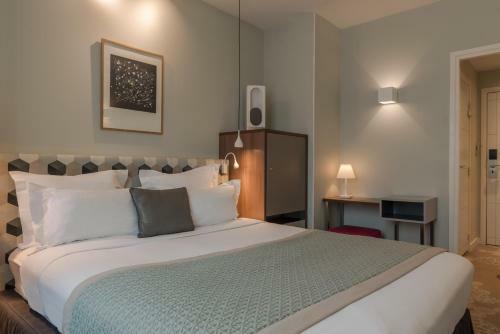 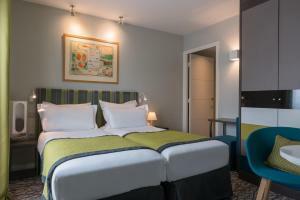 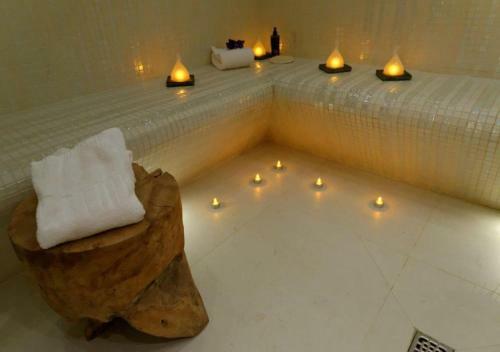 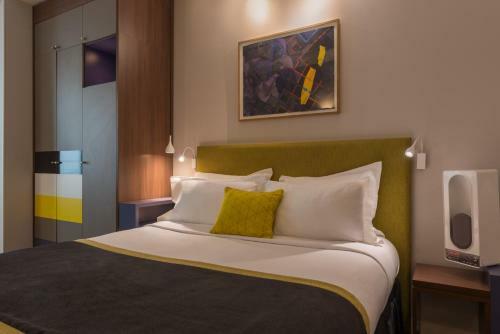 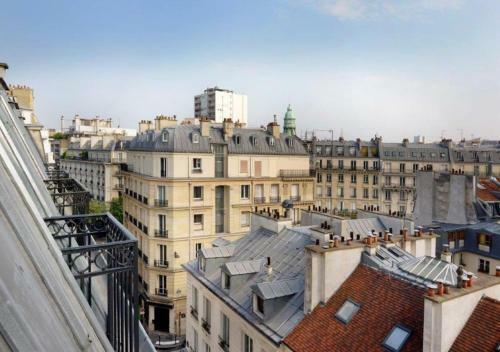 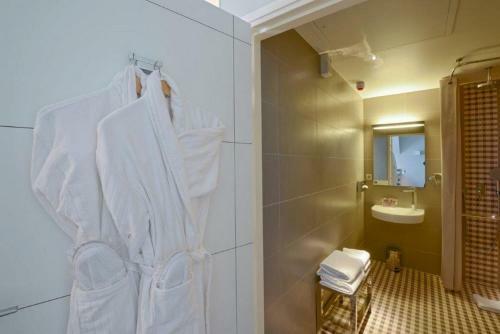 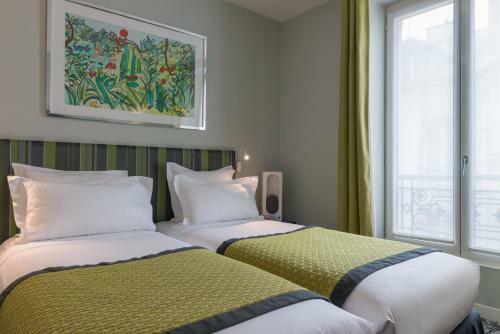 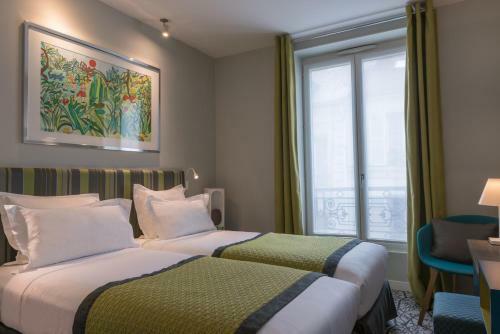 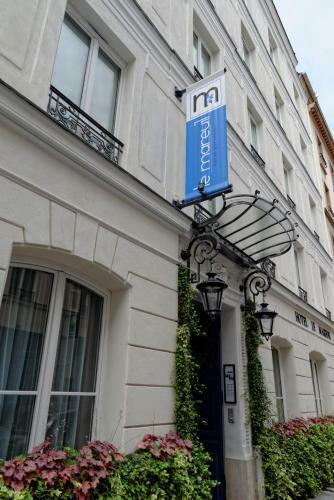 Located in the heart of Paris, this 4-star, ecofriendly hotel offers accommodations with free Wi-Fi and a spa with a steam bath. 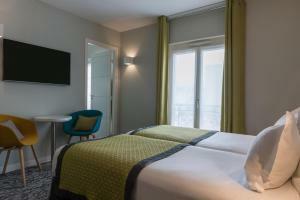 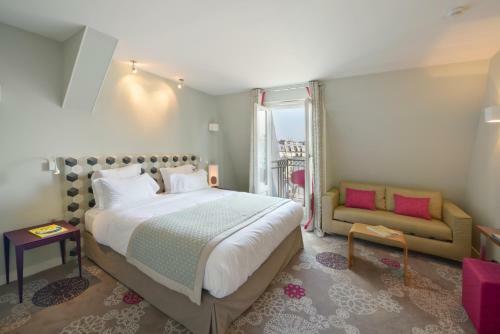 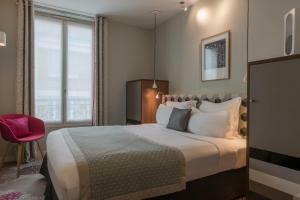 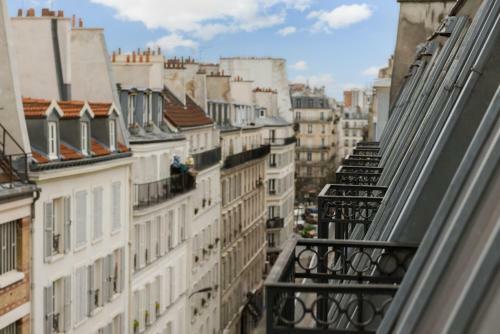 Guests can enjoy a drink at the on-site bar and Canal Saint-Martin is a 2-minute walk away. 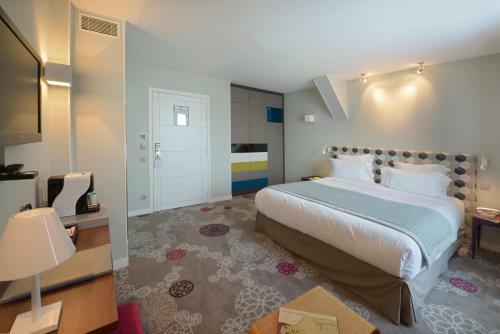 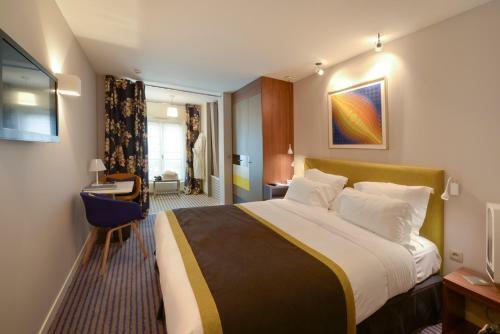 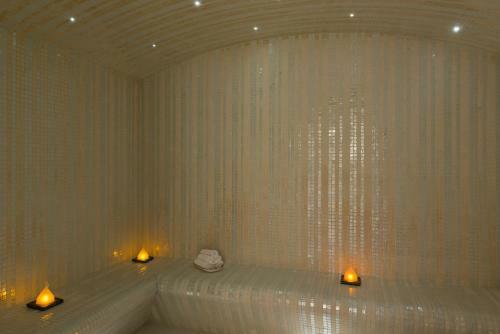 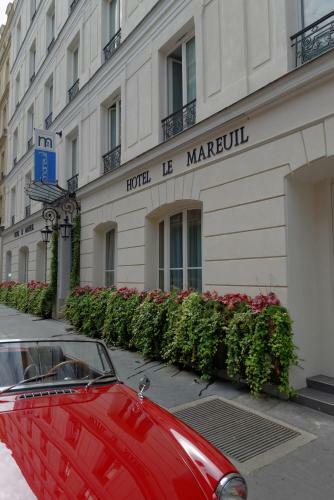 All of the air-conditioned rooms at Le Mareuil have a contemporary décor. 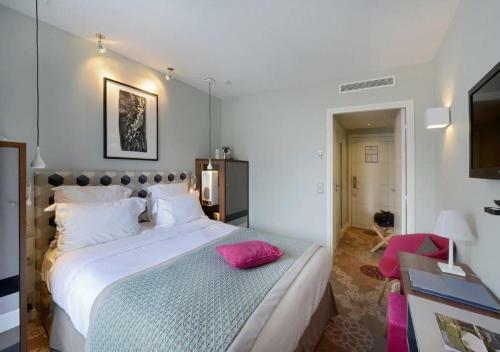 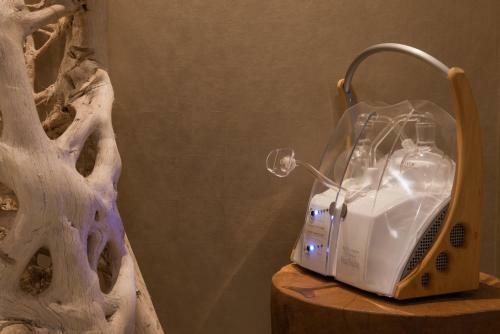 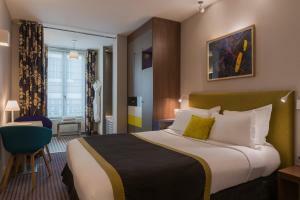 Each room features a minibar, a flat-screen TV and a lights and sound sleep machine. 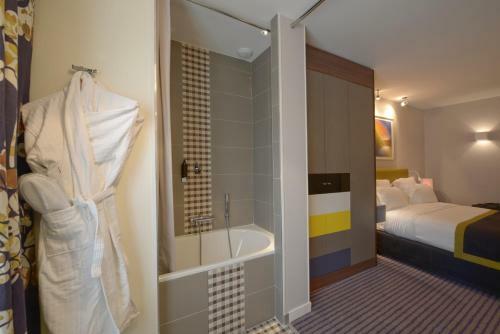 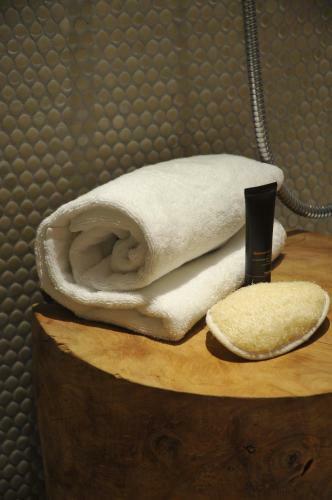 The en suite bathroom is fitted with a shower, a heated towel rail and a hairdryer. 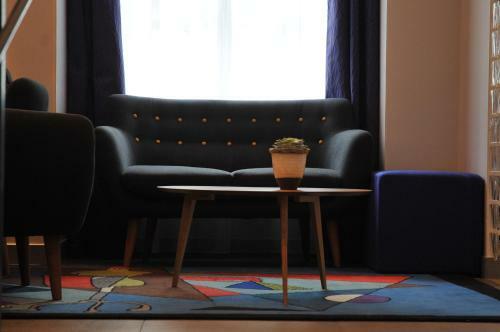 A continental breakfast with organic produce is served every morning in the communal lounge or directly in your room. 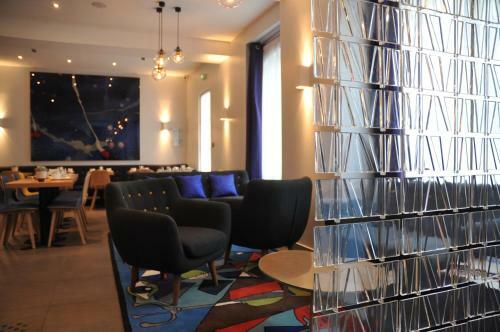 There are many bars and restaurants in the lively area. 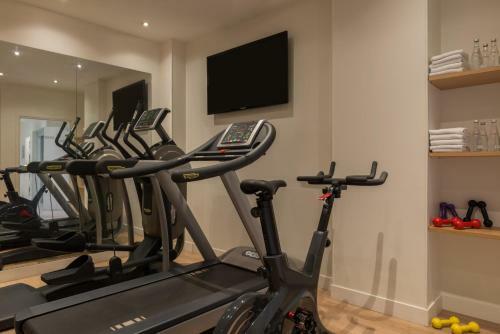 Other facilities include a 24-hour reception, room service and a fitness room. 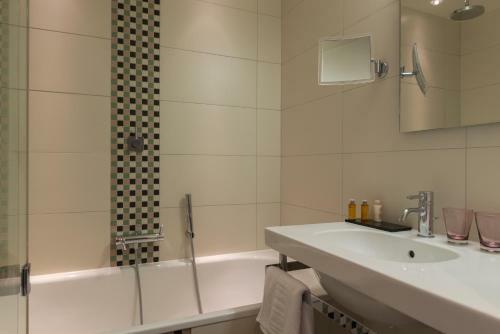 All rooms are serviced by a lift and Oberkampf Metro Station is 200 metres from the hotel. With a contemporary décor, this room features a minibar, a flat-screen TV and a lights and sound sleep machine. 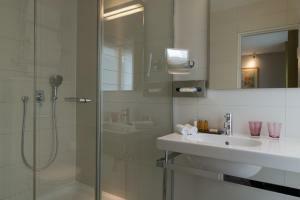 The en suite bathroom is fitted with a shower, a heated towel rail and a hairdryer.